On the 1st of April Lancôme launched a series of eye makeup to commemorate the 10 year anniversary of Hypnôse mascaras. Part of which was this brand new product, the eye primer. Incidentally, the last couple of months I happened to be on the lookout for an eye priming base when this little thing landed in my hands! So thank you Lancôme for the lovely gifts 🙂 they definitely came at the right time! If I guessed right, you probably are wondering, is an eye primer essential? Well, eye primers are used to intensify the colours and help eyeshadow stick to the eyelids better, giving longer wear and also stop the shadow from creasing and migrating. So yes! it’s something which everyone should invest in! The Lancôme eyeshadow base comes in two colours. I received the colour 01 Beige Rosé. Which is a good colour match for my eyelids and gave a nice natural effect. As you can see, the primer comes in a weighty glass jar type packaging with a screw on lid. I really love this type of packaging as it looks lovely on any vanity 😉 Tube type packaging lacks that luxe factor and I am always a sucker for something that’s packaged beautifully. I applied this after I used an eye cream. I feel it goes on smoother than when applied alone and my choice of tool was a concealer brush of synthetic bristles. Although I believe fingers work just fine as well. The product itself is a very thin cream with an emollient feel to it, like lip balm. And though it has a colour, once spread out on the lids it pretty much disappears, leaving a glimmering base to work with. 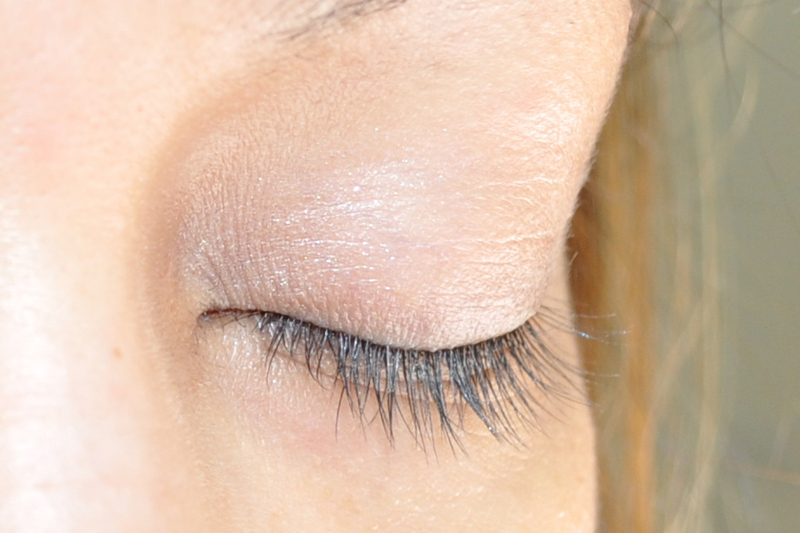 *Also worth noting, the shimmer in the base did not alter the finish of matte eyeshadows. 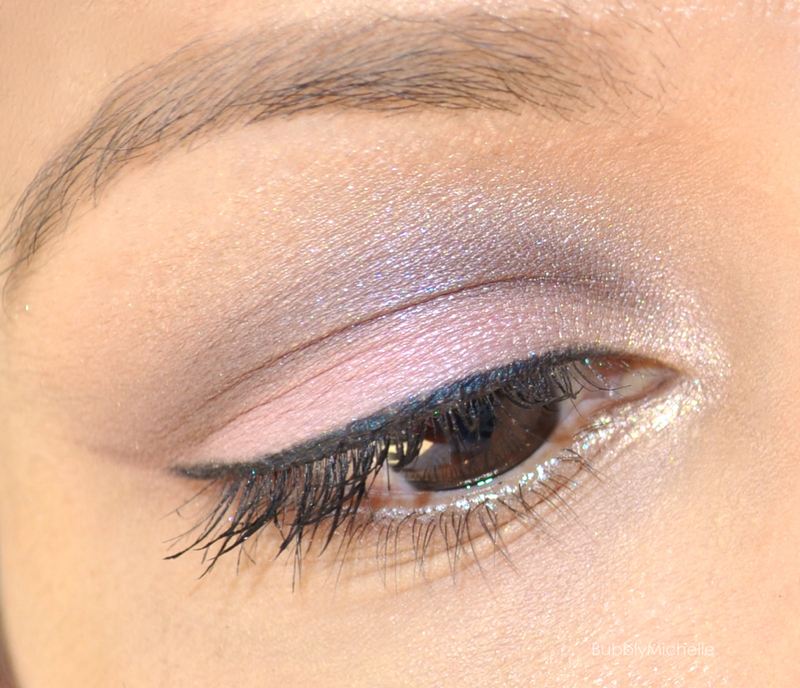 And here is an eye look I created using the Lancôme La Base Paupières Pro as a base. As you can see, the baby pink eyeshadow looks beautiful and vivid without disappearing onto my lid and the primer helps it stick on well without moving around. Although I can’t attest to the 16 hour claim, I can say that it did last all day on me. Also, my eyeshadow hadn’t creased and still looked great with no fading. Price point wise I believe it’s value for money as it only costs $33. Which is a steal! Lancôme La Base Paupières Pro contains 5g 0.17 oz of product and is available at all Lancôme counters at department stores. 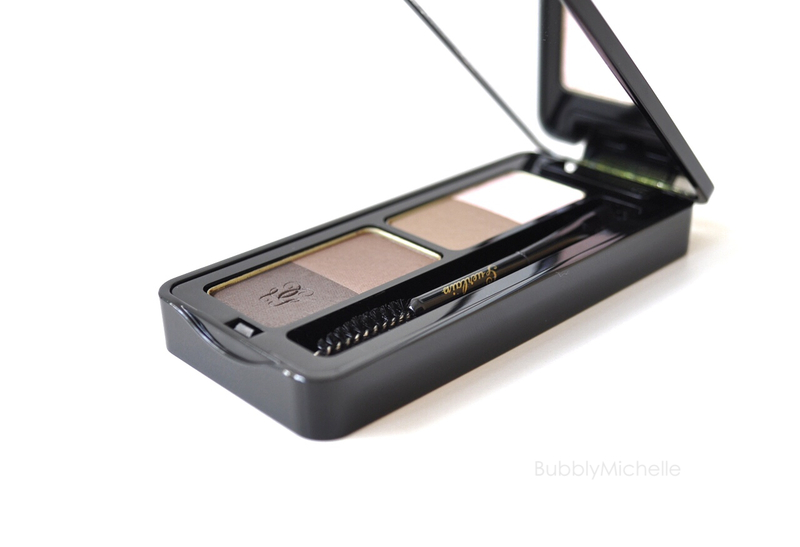 So after a whole week of testing, it’s time for a review… The Guerlain Universal brow kit. In my eyes Guerlain could do no wrong. 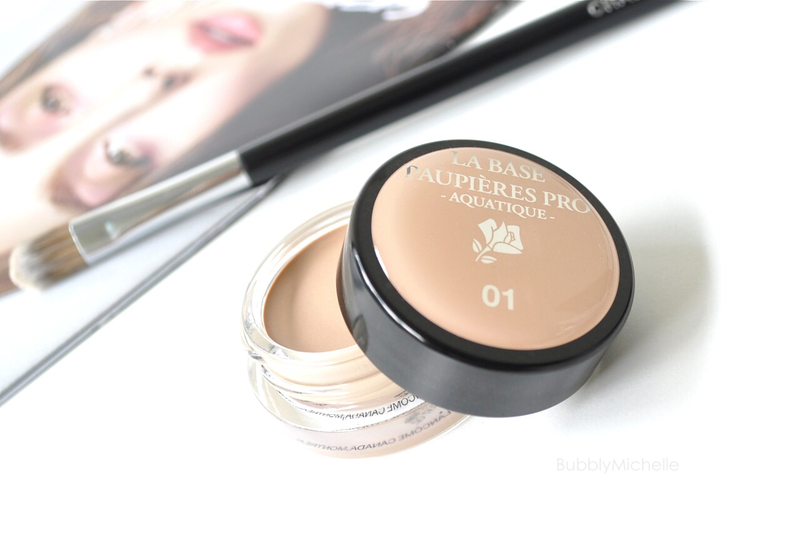 I love their products right from the packaging down to the faultless formula. Being a big fan of their bronzers and Météorites (reviewed here) , I was super excited to see a new product! And before I knew it, it was on my wishlist! Luckily for me though I was sent a sample by the lovely people at LuxAsia 🙂 And although I’ve been sitting on it for a while, glad that I unboxed this and got busy with my reviewing. As always starting off with the packaging. 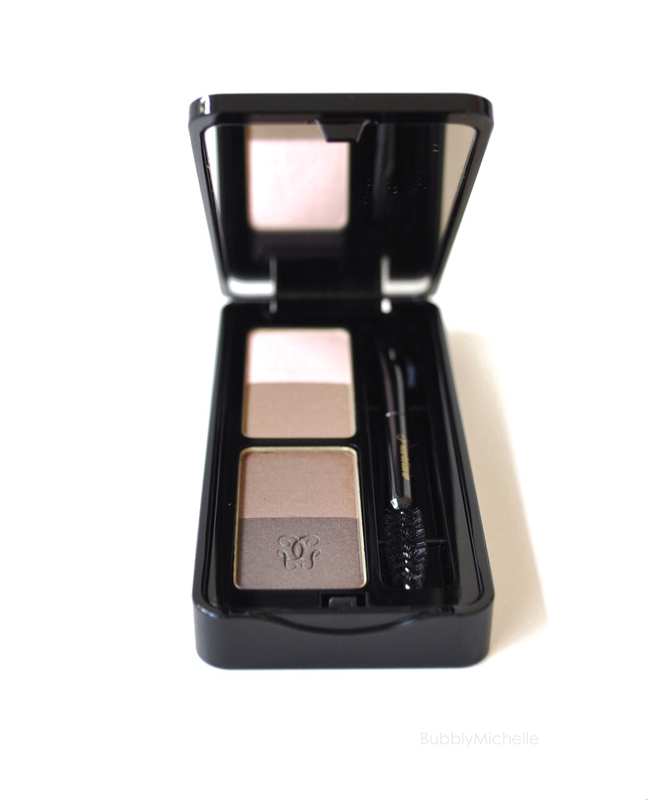 This brow kit comes in a sleek, lacquered black case (not the cheap shiny plastic rubbish) with the Guerlain logo etched in. I love the size of this, compact yet weighty so it doesn’t feel flimsy, it screams luxury at every perfectly curved corner. 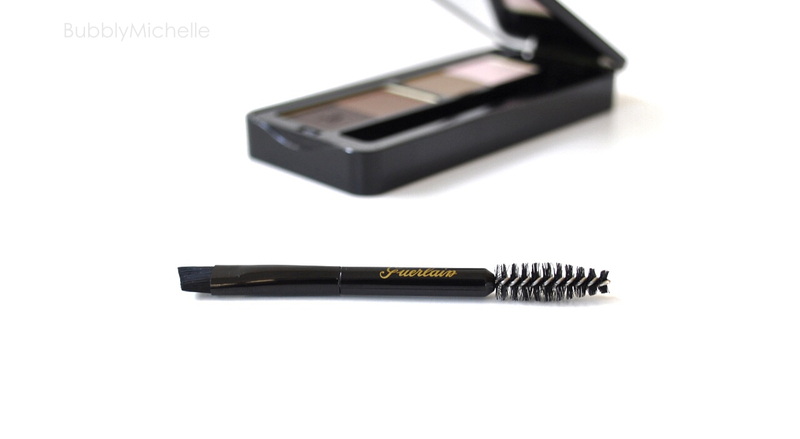 Inside is a dual ended brow tool which has a spooly at one end and a brow brush on the other, personally I found this a bit too short and felt awkward and clumsy holding it, I’d rather use my regular brow brush, but for an emergency this brush would do just fine! Also housed in this, is a decent sized mirror that’s good enough for on the go makeup touch ups in case the need arises. So this palette comes with 4 colours. Three of which are brow powders and one brow highlighter shade. I really love the idea of 3 brow colours as opposed to 2, which most companies offer these days. I believe this is great for people like me whose hair colour changes with the seasons. Mine’s courtesy of a 3 hour hair appointment! 😉 But you get what I mean. Scrutinising the brow shades further, I find this palette might not work for everyone, although the name implies that it would. All the colours lean warm and makes me wonder, what about those palest blondes who usually sport a cool toned grey brows? In case you were wondering how I fill in my brows with this palette, this is how I do it. I start from outlining the lower brow line with the medium brown shade (I find the brow brush enclosed in the compact perfect for this as it’s very slim and stiff so a precise line can be achieved). Then I fill in the middle portion of the brows using the same shade. 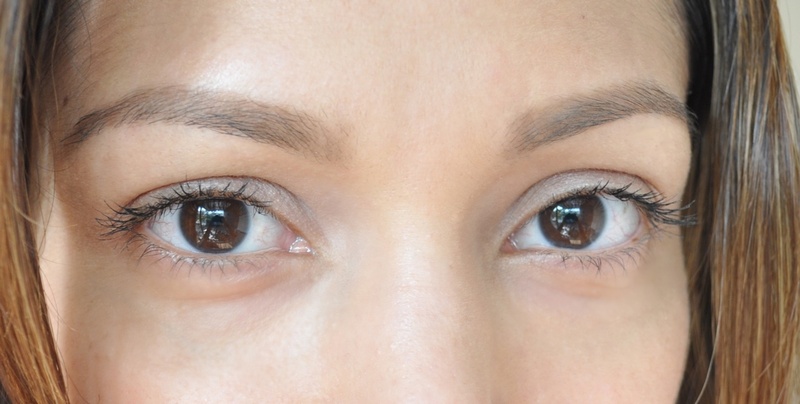 I then take the darkest shade and fill in the outer corner of the brows. Lastly I take the lightest shade and fill in the inner corner, rather lightly (I don’t want to end up with a scouse brow as Goss Makeup Artist terms it >.<) and Viola! Done! If you fancy doing some brow highlighting, you could use the pinky shade just under the brows for an instant lifting effect. Although I need to mention at this point that this particular shade was a bit powdery.. I was afraid it’d look a bit chalky, but it’s not noticeable when blended out. 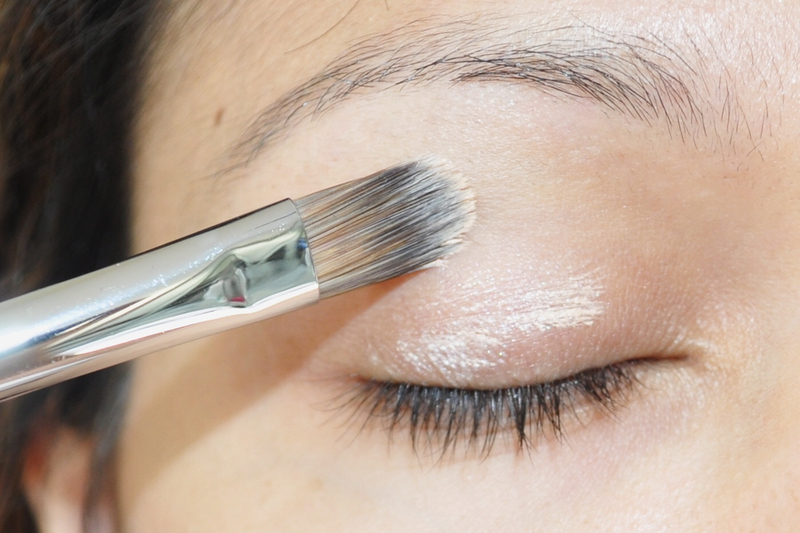 Now if you have very sparse brows with gaps in between, usually a brow powder isn’t enough. You need to fill in any gaps with a hard brow pencil before we start filling them in with a brow powder. I usually prefer having a very precise brow look, so I always get a little extra help from one of my trusty brow pencils 🙂 Luckily though good brow pencils can be purchased at all price points so you don’t have to feel bad about using a brow pencil AND splurging on this palette. And retails for SGD 62. Body shop just launched a whole range of sheer lipsticks just in time for the warmer weather. I received 7 gorgeous shades of these to try out and so far I am really liking them. 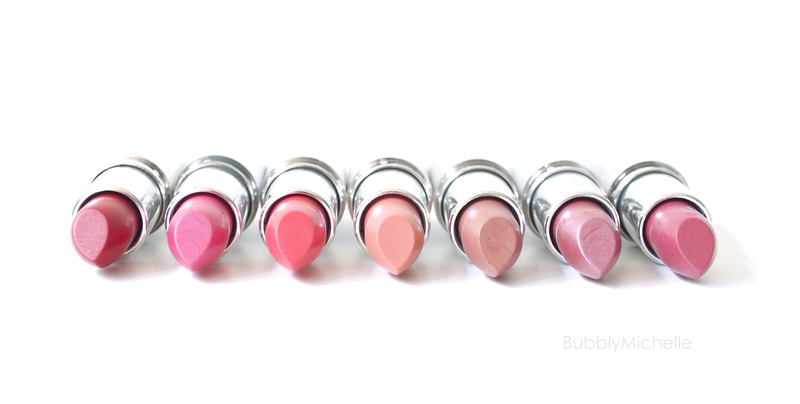 Let’s take a look at the shade range of these pretty Colour Crush™ Shine Lipsticks. 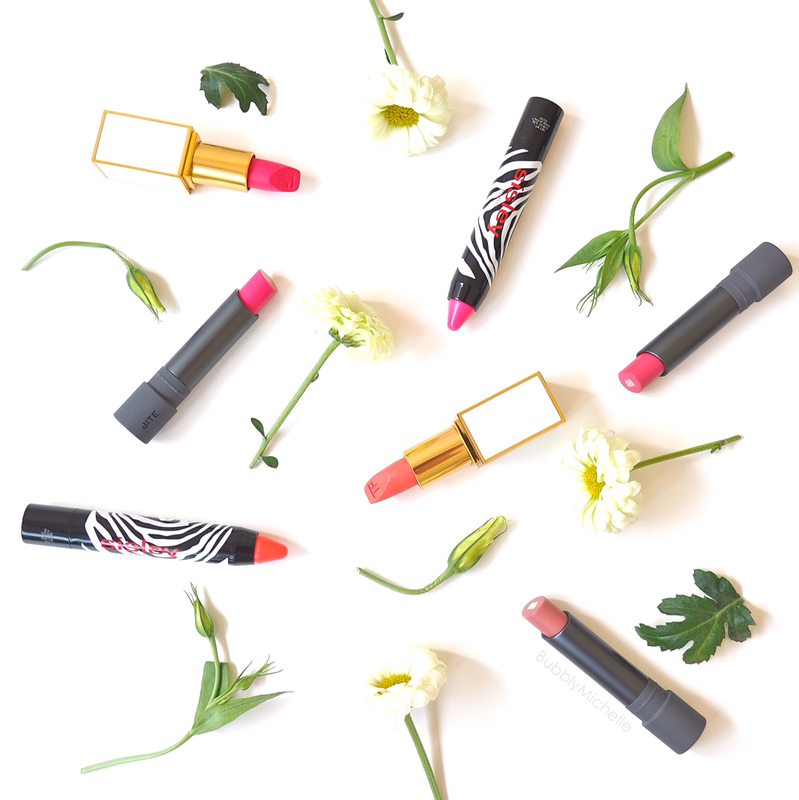 So these Colour Crush Shine lipsticks are infused with Marula oil to condition and moisturize the lips. 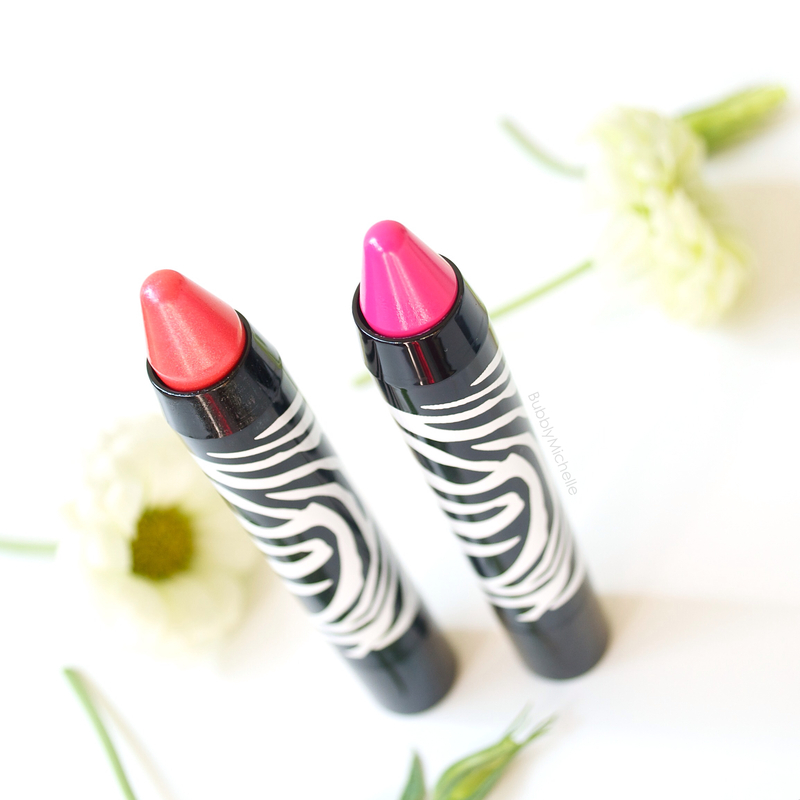 They glide on very smooth and is one of those ‘no mirror needed’ lipsticks that you can even apply blindfolded! 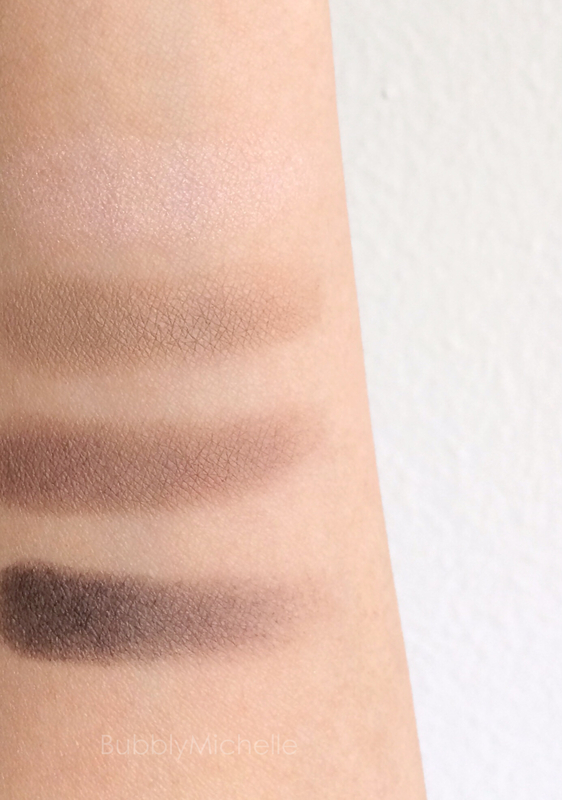 I tested out shade18 for wear, and like you would have guessed these don’t last too long. Not sure how the shimmery version works out, but this one lasted around 2 1/2 hours on me. I didn’t need to reapply as it faded evenly and lips had that ‘just bitten’ look which I quite liked 🙂 I believe these would make for good everyday lipsticks when you don’t want a tonne of pigment but just moist lips with subtle colour for a groomed look. *Note that these wear quite sheer with medium to low opacity. Here’s how 18 looks worn. Sadly the coral-ness of this neutralised on my pigmented pink lips and ended up looking more of a peachy beige. But I still LOVE this for an everyday shade.. 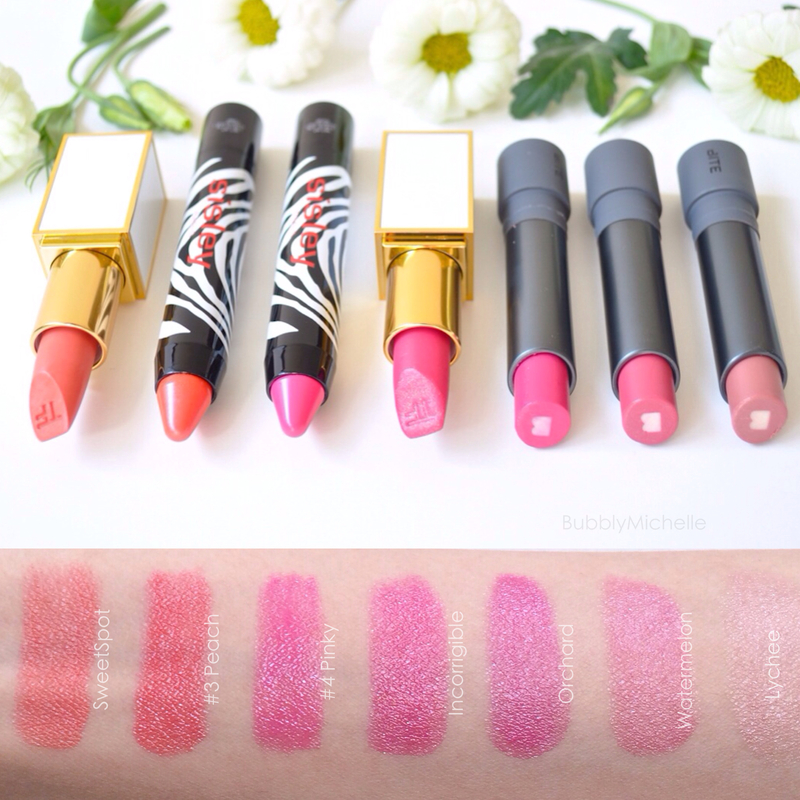 These juicy little lipsticks retail at SGD22.90 for 3.5g of product. Available at all Body Shop stores island wide. On a side note, I also was informed of the new special edition Raspberry body care range that was released simultaneously with this collection. Here’s the link for you to take a look at the products on offer. Anyways thank you for hanging around and reading all about my shopaholic tendencies >.< Hope you guys are having a great Sunday! Welcome to the world of sheer, juicy lipsticks. Although I am one of ‘those people’ who prefer a lipstick with maximum coverage, there are yet occasions where a sheer lip tint is the way to go. One of them being, a super hot and humid day where you really can’t be bothered doing your makeup and just want to leave home with mascara and maybe, just maybe a tinted moisturiser (exactly like what Singapore feels like right now!!!!). So here I am sharing with you those yummy colours that made it into my makeup bag, non fussy lip balms/tints and sheer lipsticks. For edit purposes I chose a few of my favourite Spring colours in corals and pinks! These are all on rotation and I can’t seem to get through my days without them! So onto the main purpose of this post…. 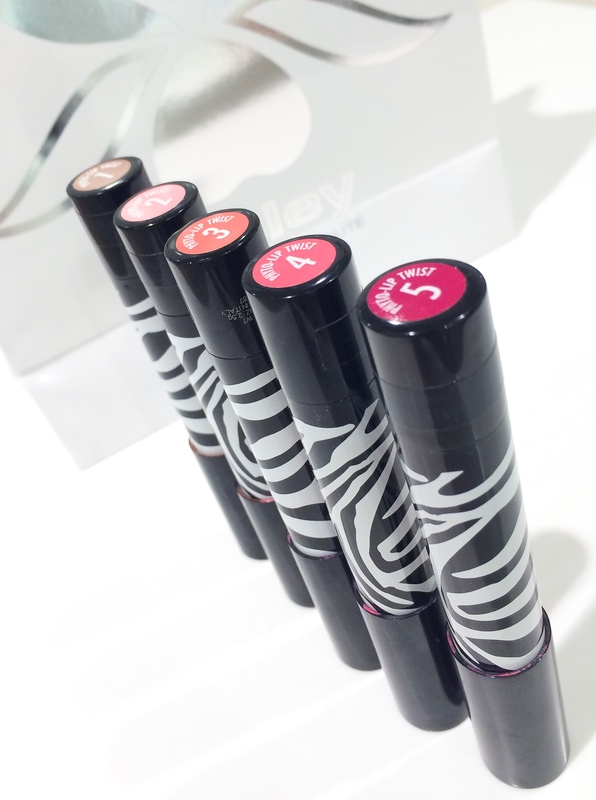 Those yummy Sisley Phyto-Lip tints that just launched this Spring. Can I just say, what a perfect collection of colours! Of course I took the predictable route and came home with Pink and Coral! But this range really does carry something suited for everyones tastes, from nudes to berry tones to reds! Here’s a little peek at what’s available for purchase at the Metro Paragon Sisley counter! 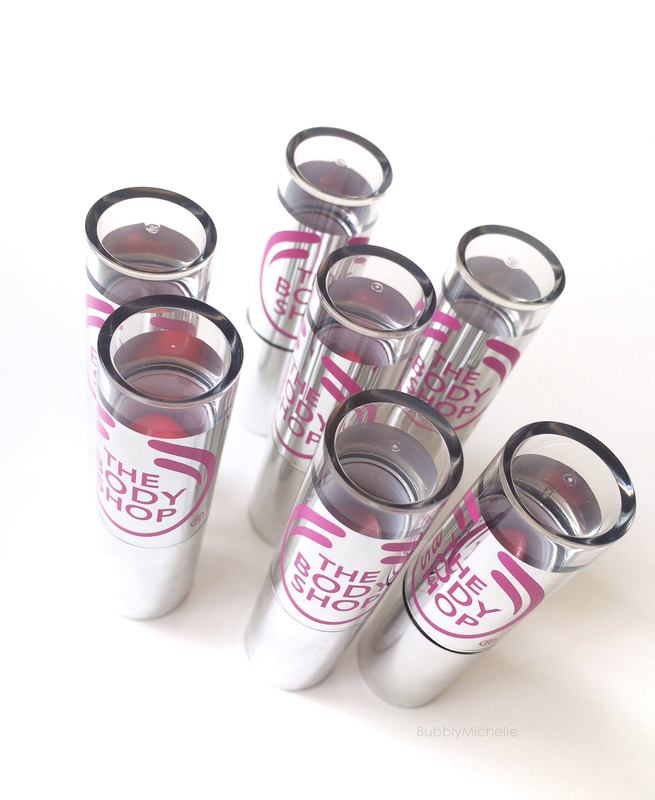 Let’s start off with the packaging, these lip twists come in sturdy black packaging detailed with a zebra print barrel. The cap sits firmly when closed and doesn’t feel like it would open by itself. The very practical ‘twist’ reveals more product without the need for sharpening! and in return no wastage of product! Overall I love the fresh approach Sisley Paris took, stepping away from the brands classic sombre packaging and giving it a updated, fun look. It certainly does appeal to the younger market this time! ‘Sisley-Paris Phyto-Lip Twist is a tinted balm, colored like a lipstick and shiny like a gloss. It is applied with a single “twist” and leaves the lips supple, moisturized, visibly smoothed and plumped thanks to its cocktail of original plant-based active ingredients’. When I first applied these, I noticed that they went on smooth & sheer and as I built up the colour with more passes, the colour intensified, looking more like lipstick. They didn’t feel sticky or gooey on the lips and when I looked in the mirror I found that my slightly dry lips looked instantly moist and plump. There is definitely a visible difference in how your lips look. Mine were without a doubt fuller. I tested these for wear one entire day and I started off with shade #3 which was a coral shade with shimmer (this is a shade that would look amazing on warm or olive skin tones and screams Summer!). Shade #4 was a little different, this had no shimmer, just a glossy veil of pink. I love how this instantly brightened up my face, and is a shade I recommend to everyone! This too felt very moist on the lips and kept it looking and feeling supple. In comparison to the Bite Beauty Lush lip tints, these wore much much longer, and packed more colour. In comparison to Tom Ford Spring lipsticks, these were certainly more hydrating and lasted way longer as well. Each lip pencil comes with 0.08 0z 2.5g of product and costs a hefty SGD 58. Also available online through Neiman Marcus, priced at USD 50. * Also worth noting this is a product that contains botanical extracts, if you are sensitive to them, then stay clear. 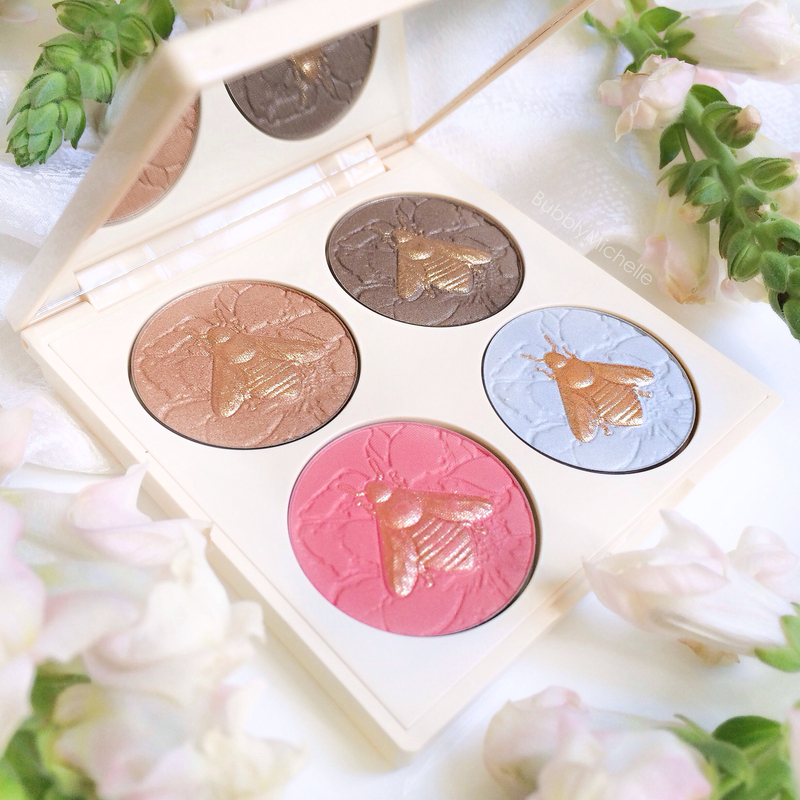 From all the Spring palette releases, there was one that stood out to me, that’s the Chantecaille Save the Bees palette. After my friend Lydia mentioned this new release, my curiosity grew and when I happened to see the Chantecaille palette in person at Neiman Marcus, my heart skipped a beat. There it was in all it’s glory, the definition of Spring itself! So my palette adventures didn’t just end there, I actually had the pleasure of meeting the person who co designed it 😀 Fernando Cadavid, the global makeup artist of Chantecaille. He along with Olivia Chantecaille come up with the seasons most sort after colour mixes in the form of palettes, lipsticks and cheek products. Now doesn’t that sound like one amazing job?!!! Even with all his success Mr. Cadavid is such a charming person, and I am glad I got to spend some time with him learning more about Chantecaille. He even matched me to Future skin foundation which he highly recommended I try! 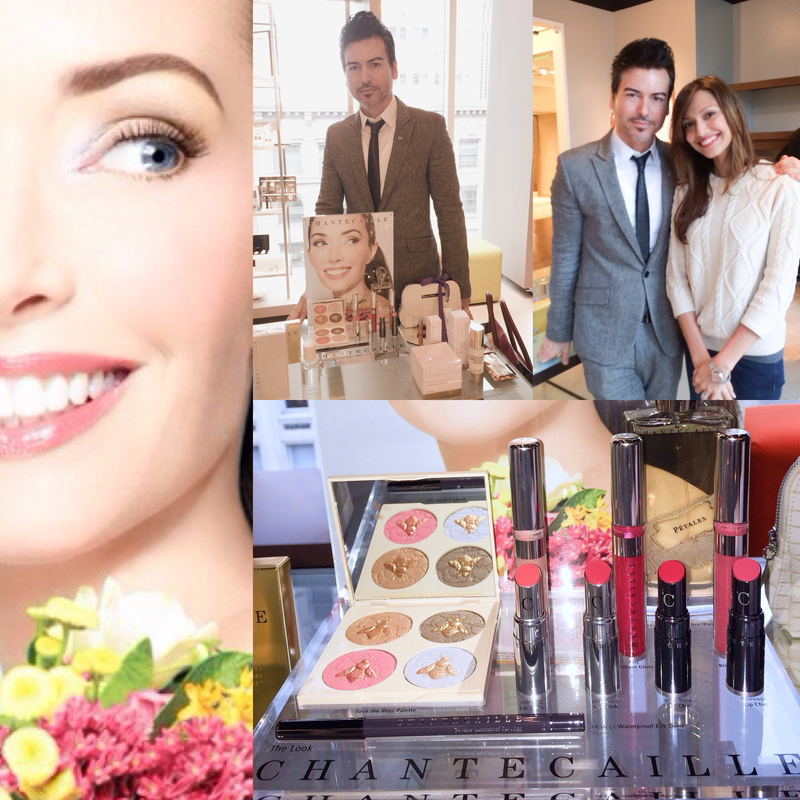 Truly a memorable experience..
Below is a little collage of the Neiman marcus Spring makeup trend event I attended. Moving on to the good stuff, what you have been waiting for 😉 this is what the palette looks like when unboxed. They say god is in the details and this palette surely is heavenly! 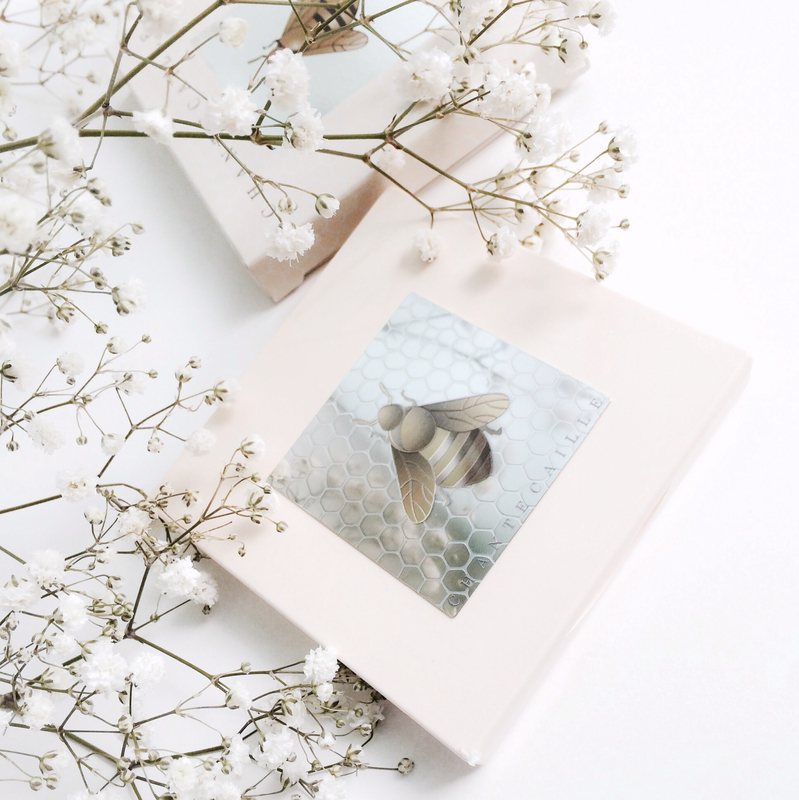 The mirrored honeycomb pattern with the beautiful bee icon on it is something that makes this palette feel very special. And I love that this palette shuts closed very firmly, no chance of it randomly opening up and getting scratched by the contents of your handbag/makeup bag in case you happen to be taking this with you for touch ups. 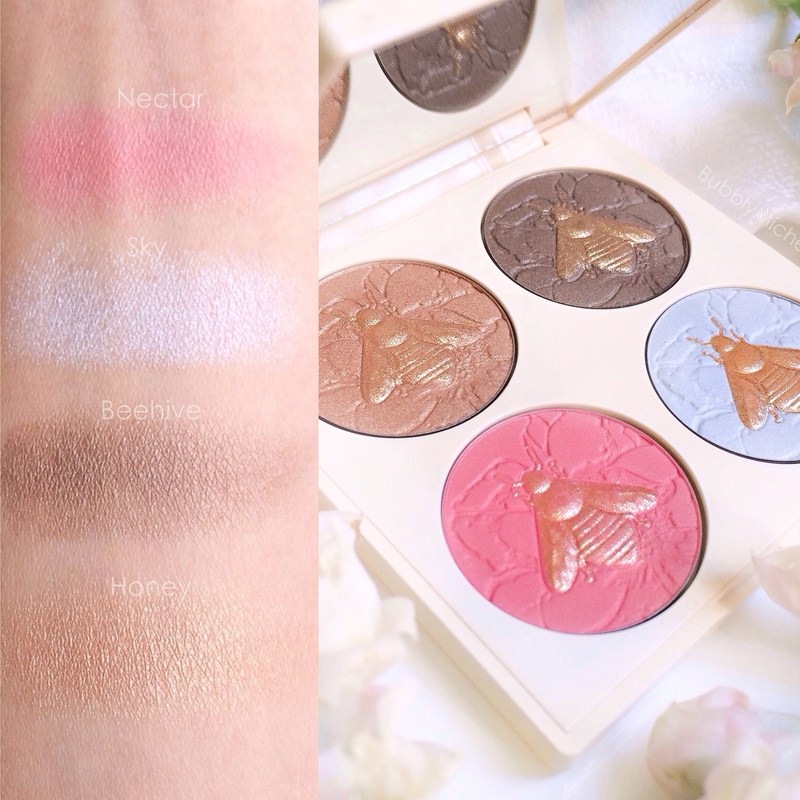 As you can see, the palette comes with four different colours. 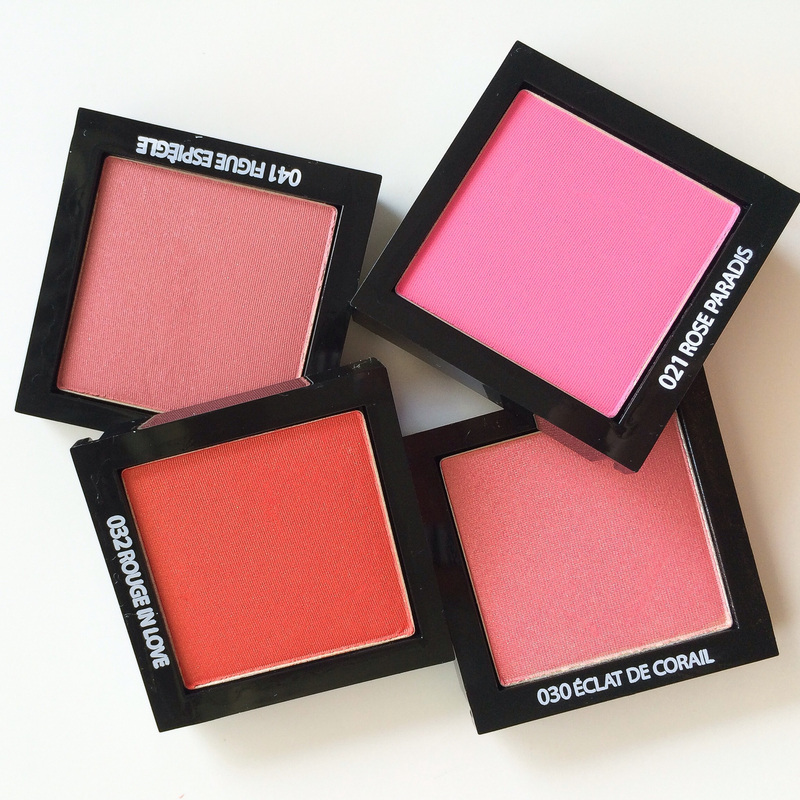 Two of which are meant as eyeshadows, one highlighter and the last as a blush shade. All of them have a little golden bee sitting on top of it. This is an overspray and comes off once you use it. I sneakily did all the swatching and makeup look by using just the sides so I don’t mess up my pretty bees! *Note that all the colours in this palette are Limited Edition. Honey – A shimmering warm gold shade, it had exceptional pigmentation. I used it not only as a highlight but also as a wash of colour for the entire lid. It looks amazing, and best of all, zero fallout while application! Beehive – This is a medium grey brown shade with shimmer, also with good pigmentation. 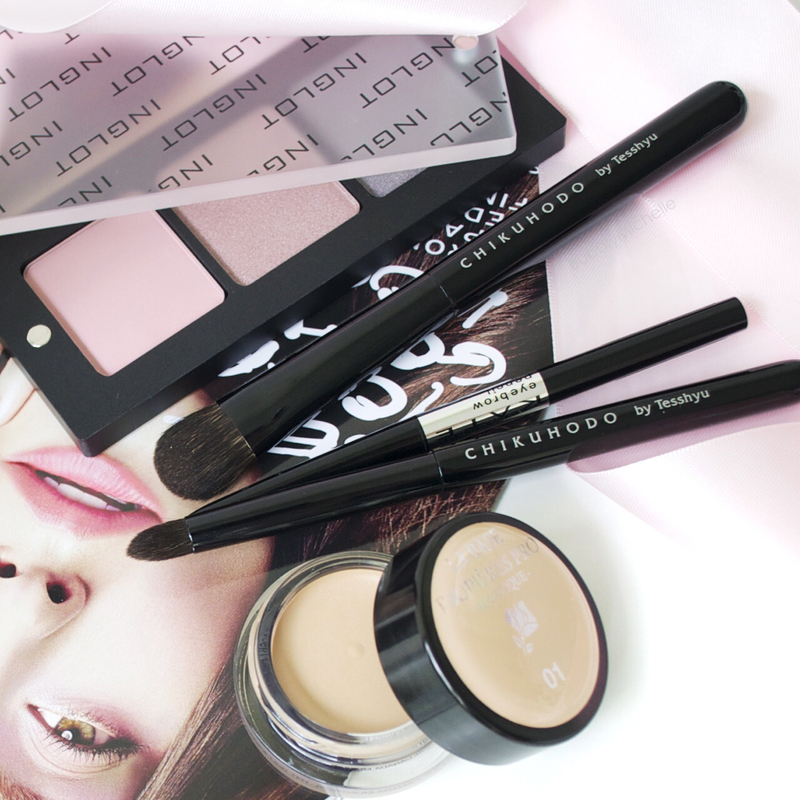 Silky to the touch and works as a great crease colour for adding depth to your eye makeup look. Again no fallout. Sky – A sheer, light blue iridescent shade. My favourite from this whole palette! Absolutely stunning. It’s ability to open up the eyes and make them look bright and awake was phenomenal. When I swatched all these colours they felt soo fine and lightweight with no powderiness. I just love the quality! Nectar – A warm coral pink. I loved this more than I expected. Coming from someone who hoards coral blushes, I found that I didn’t really have an exact dupe for this in my stash. This too had good pigmentation with no powderiness. Overall I love the quality of all 4 shades. They are very well pigmented and and found no creasing while I wore them. They show up vividly and last all day long without fading. It is a Limited Edition release for Spring 2014 and I purchased mine at Neiman Marcus. It’s also available at Barneys as well as Space NK online. Thank you for stopping by, and wishing you all a wonderful weekend! There have been quite a few serum foundations hitting the market lately, the YSL Youth Liberator Serum Foundation and I believe By Terry did one as well. 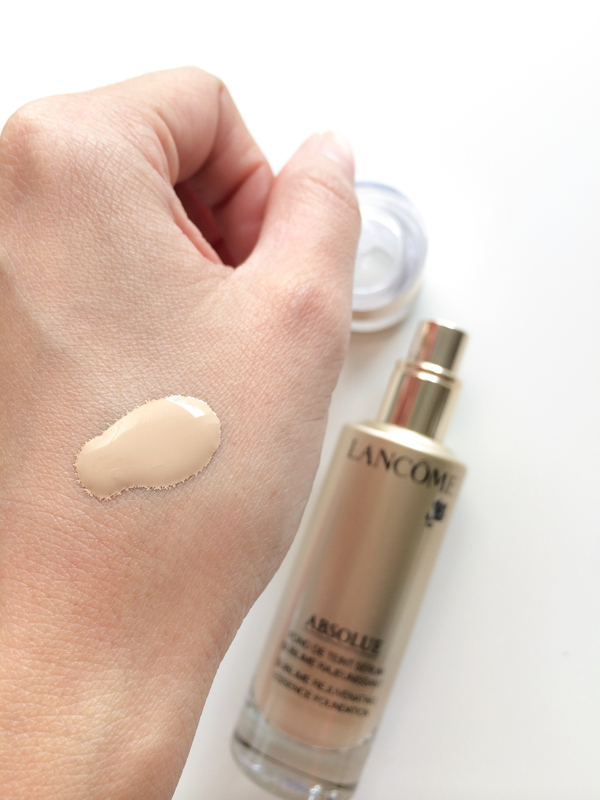 This is my first time trying out one of them and after testing out the Absolue foundation for over a month now, I think it’s time to finally offer you my thoughts on this. Testing was done in two cities, humid and hot Singapore and chilly, dry San Francisco. So I can give you an in depth review on how it performs in different climates wear wise. I am actually glad I packed this for my vacay to SF because none of my existing foundations would have given me enough hydration for that weather! Eeeek! So what’s special about this foundation? Apart from the gorgeous packaging, it’s the high percentage of active skincare ingredients that goes into a bottle of Absolue. Which means over time, this performs as a skincare product would and improve your skins condition. 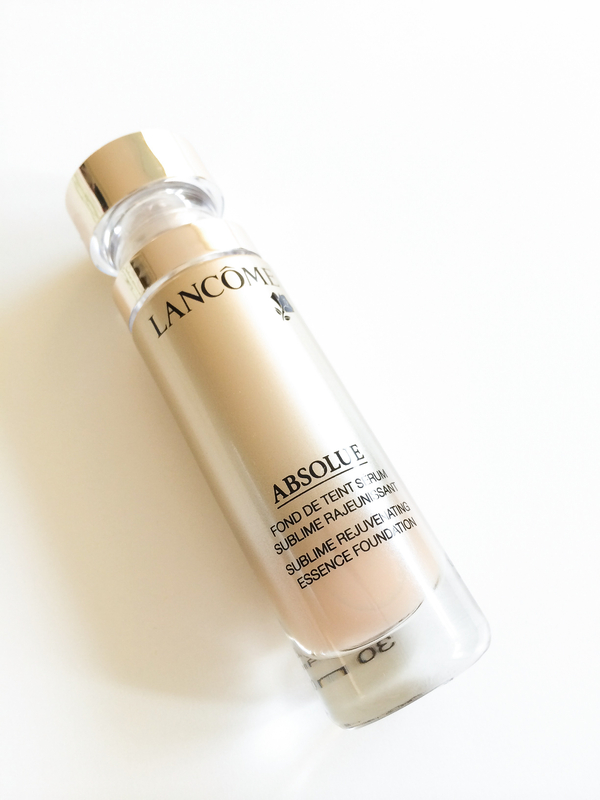 Lancôme describes this as a serum-in-oil foundation. With 45% of active skincare ingredients and powerful precious essential oils. A renewed youthful complexion : Sublime golden glow, smoothed and evened out and visibly transformed. 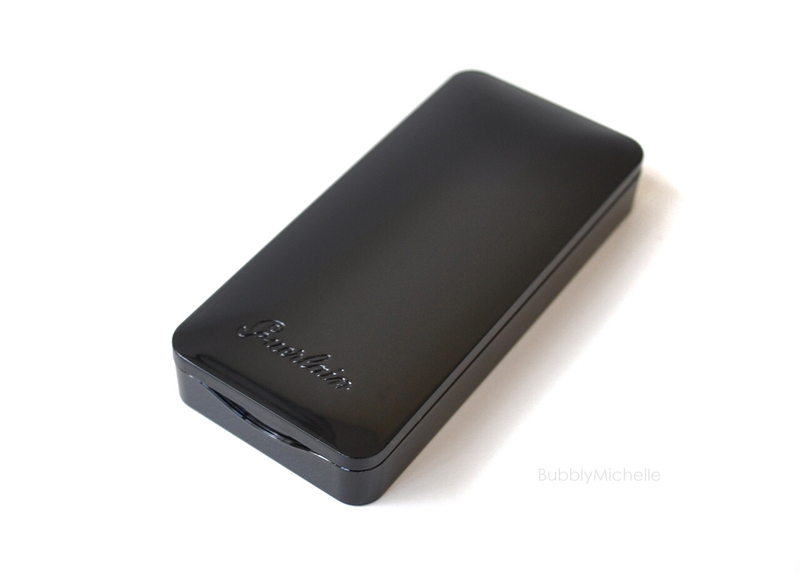 My first impressions on this were, it was incredibly lightweight, and it goes on very smooth. You could actually use your fingers to blend this in, and it still gives a very professional finish. Looking at the swatches below, you’d notice that the potion of my hand where the foundation is applied reflects more light, giving it a glow. 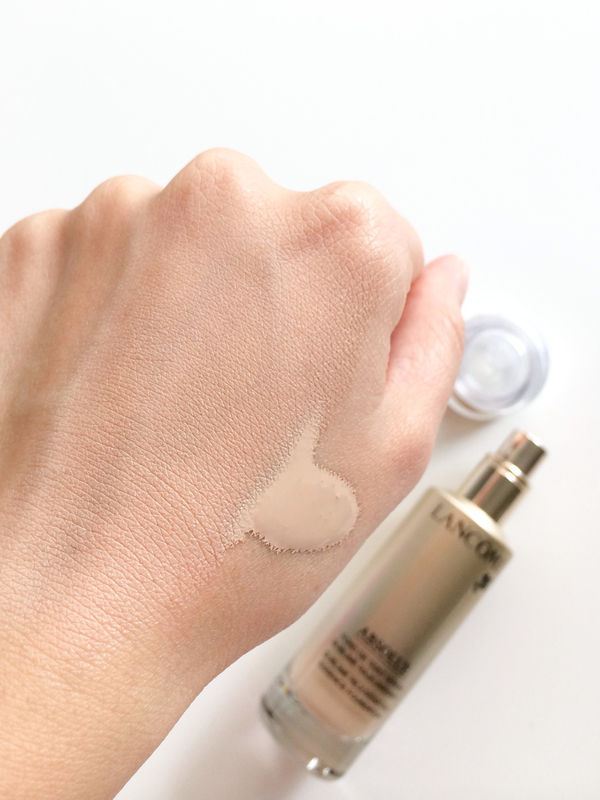 Once applied, this foundation feels very hydrating. I’d recommend this as one of the best foundations for dry or mature skin. It gives a dewy, youthful glow; unevenness on my skin was visibly blurred in the photographs I took after. 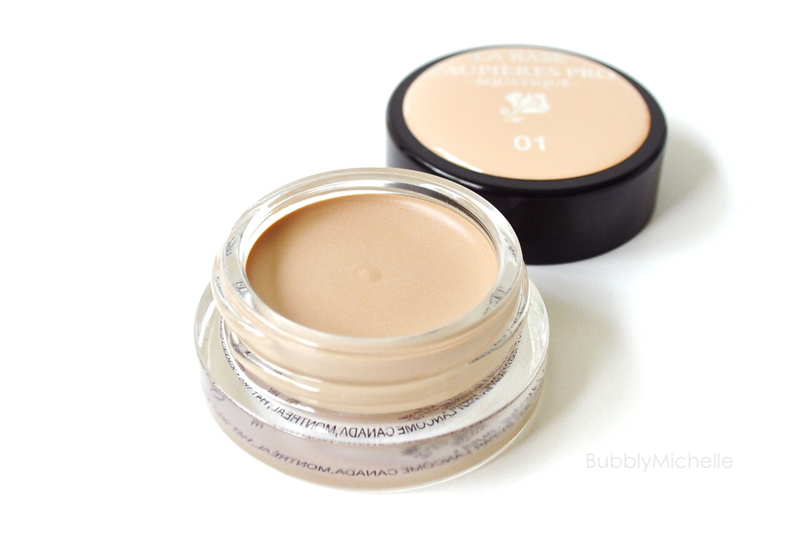 Coverage wise, although this is a very thin, liquidy foundation, it actually gives you a good medium coverage. I myself like to blend it a bit further and get a sheerer coverage and I most certainly wouldn’t recommend building this to achieve maximum/full coverage. Wear wise, In San Francisco this lasted me all day with zero blotting, however in Singapore, after around the 4th hour my nose was quite oily. If you have normal or dry skin, this would be very easy to work with, skin definitely would look healthy and radiant all day. But if you have oily or combination skin (like mine), I’d recommend prepping the skin well with a oil control primer before application. You’d still look glowy, minus the oil factor. Lastly here’s a pic of me I took off my phone, with this applied. As you can see skin looks very smooth and I haven’t retouched it or covered up any blemishes. Retails at S$ 138 for a 1oz bottle. You can find it at all Lancôme counters in Singapore. *Note that this foundation does not contain sunscreen and you would need to layer some on before applying it. Spring is my favourite season makeup wise. All the vibrant pinks and peaches come out to play while the deep reds and burgundy shades hibernate. This year, one of the launches I anticipated the most was the latest Lancôme Blush Subtil colours which released in Singapore early February. Here’s a look at what’s on offer. There were 6 Blush Subtils in total (though I am only reviewing 4) formulated with new translucid technology, Translupearl™. Which essentially is, instead of the regular talc particles that goes into making blush, this new technology uses a combination of coated talc and transparent fillers which result in long wearing and intense colours without the ‘ashy’ undertone. Éclat de Corail being my favourite, I used it almost everyday, either alone or blended with another colour using this as a highlight. 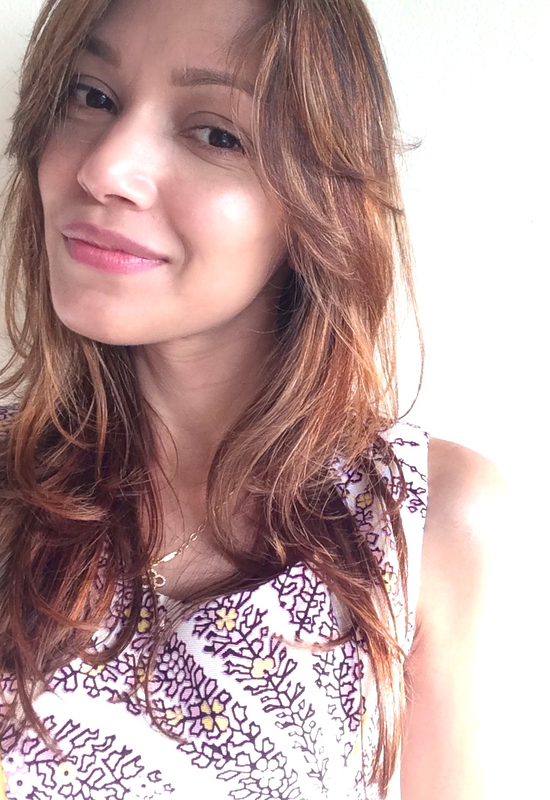 Just adds a tinge of warmth and shimmer for a very fresh and feminine result and I was most satisfied with how long it lasted although it was one of the lighter shades. Rouge in Love was my go to ‘after dark makeup’ shade; a vibrant warm red with shimmer. I love how pigmented it was and would easily be visible even in the most dimly lit restaurant. For application though I’d suggest using a very light hand and building up the colour slowly, as it’s very easy to go overboard with this shade. Rose Paradis is a fun, bright pink shade for lazy days. Just a bit of mascara and lip gloss paired with this, instantly brightens up any look and keeps you looking polished. This blush was almost matte with just the tiniest bit of satin finish to it (although when applied, the mild shimmer is not noticeable at all). Wear wise, these lasted very well. My makeup is usually applied around 10, after which I go through a heavy day of shopping, sightseeing, lunches and coffees. However with all that, these still last around 6 hours without any touch ups. I also loved how it melds seamlessly onto the base with minimum blending, leaving no harsh brushstrokes. Just a flush of colour that looked airbrushed. I noticed no powderiness or dryness, they were very soft to the touch. 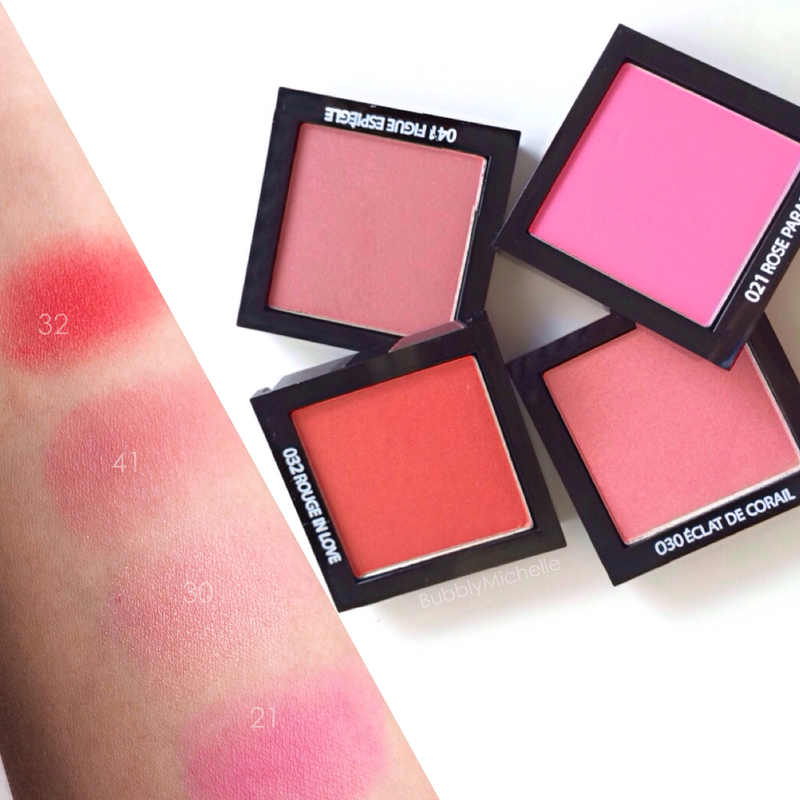 Blush Subtil blushes are available at all Lancôme counters in Singapore for SGD 60.